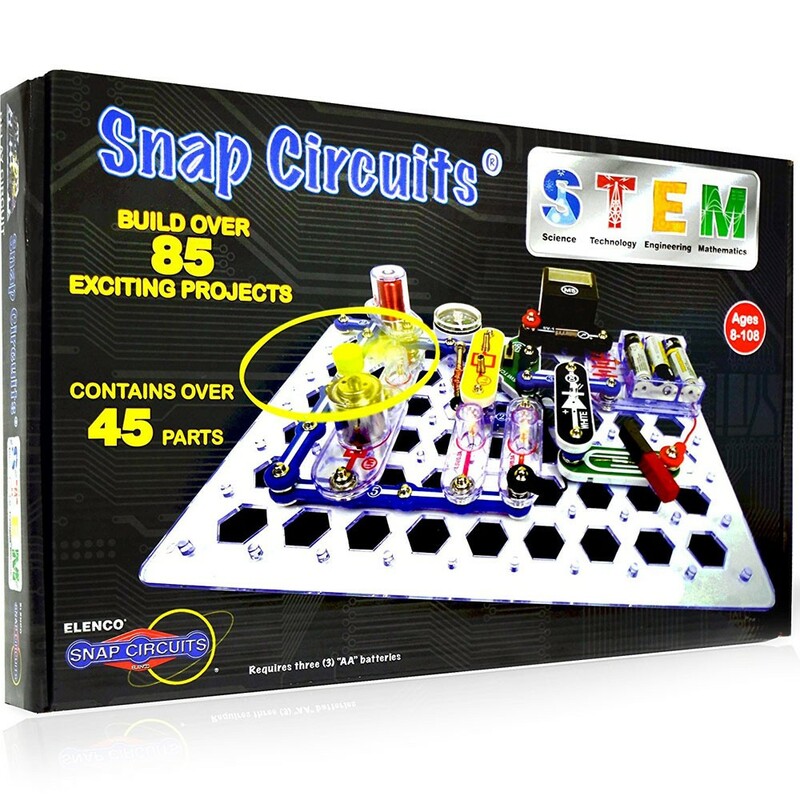 The new awesome electronic kit from the award-winning Snap Circuits line reinforces STEM concepts with fun and creative activities. 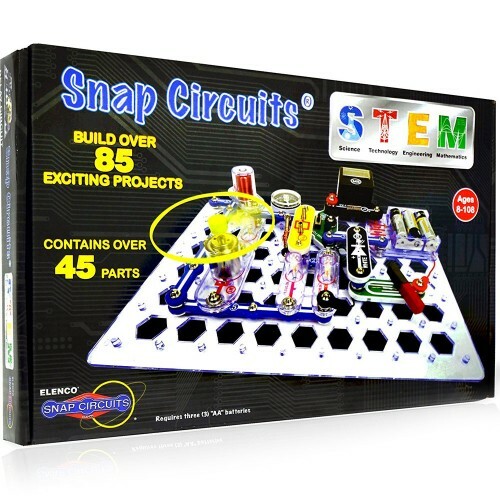 Young electronic engineers welcome another great addition to the award winning Snap Circuits product line, Snap Circuits STEM Electronic Projects Kit! 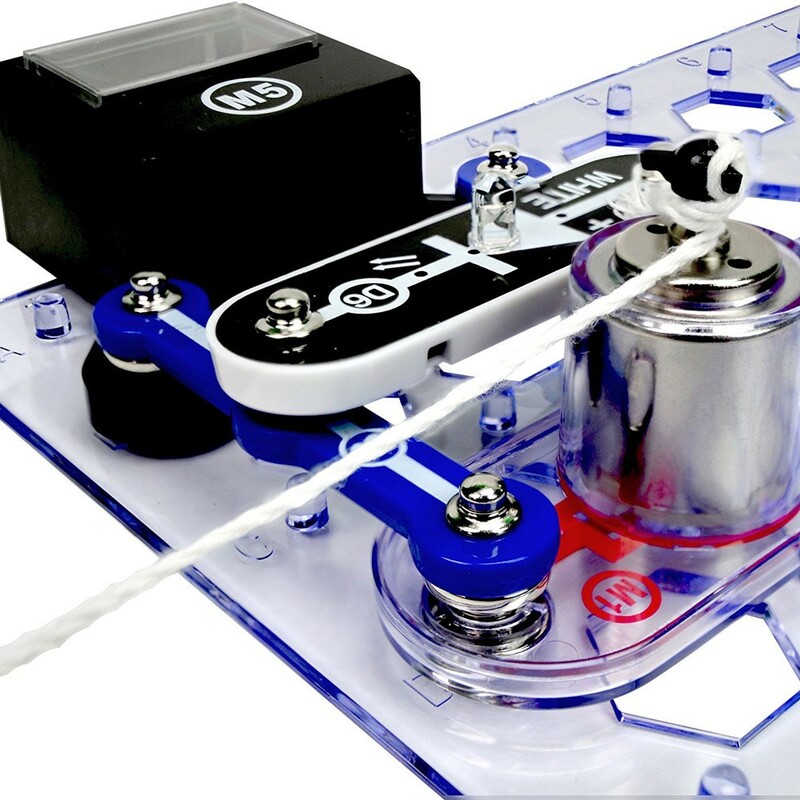 Elenco's Snap Circuits system uses building pieces with snaps to assemble different electronic circuits on a simple rows-and-columns base grid that functions like the printed circuit board found in most electronic products. 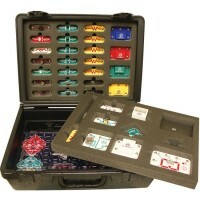 Each component is easily identifiable by a different color and functional purpose. 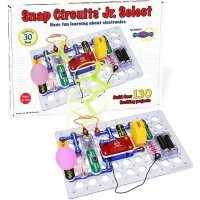 The new STEM (Science, Technology, Engineering, and Mathematics) kit lets children build 85 electronic projects with a snap. 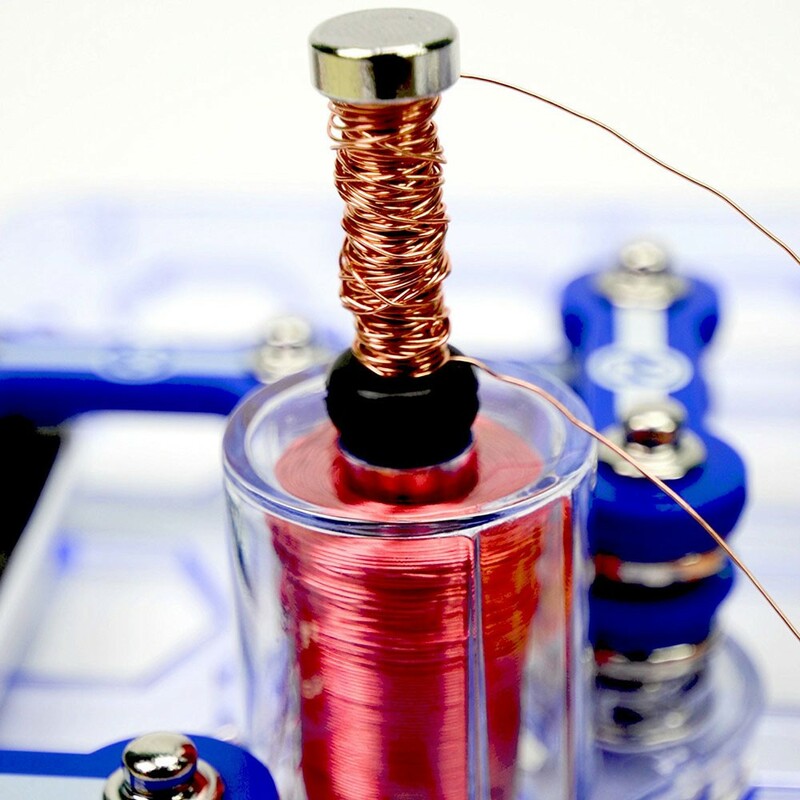 Learn about electricity and magnetism, and how they relate to each other. 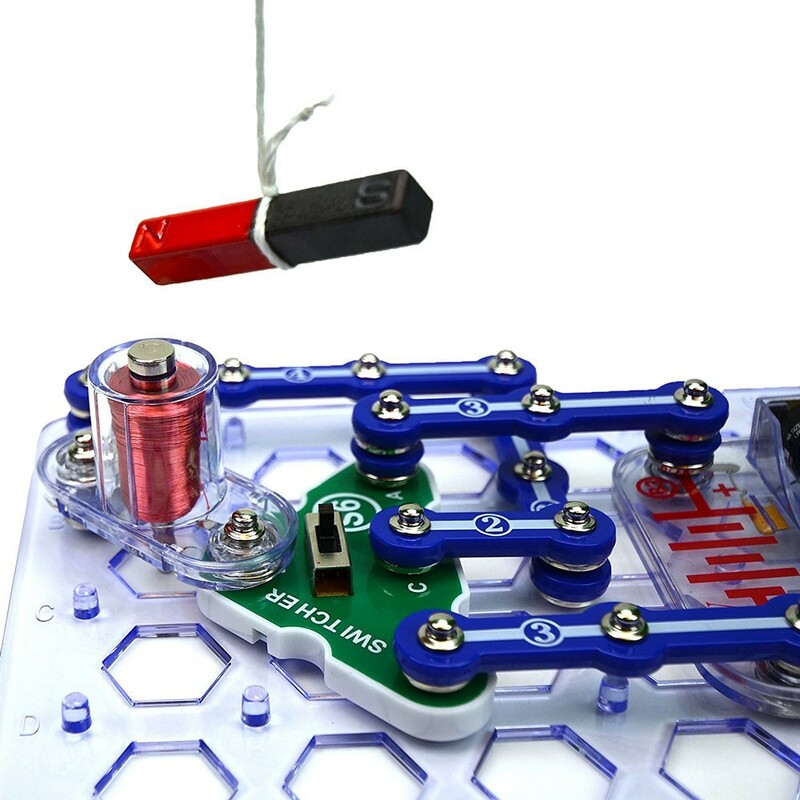 Projects provide an understanding of magnetic fields, how the electricity in your home works, and how switches control the electricity to the lights in your home. 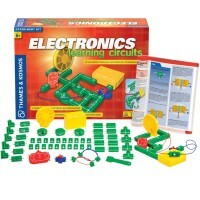 The kit reinforces STEM concepts with fun and creative activities. 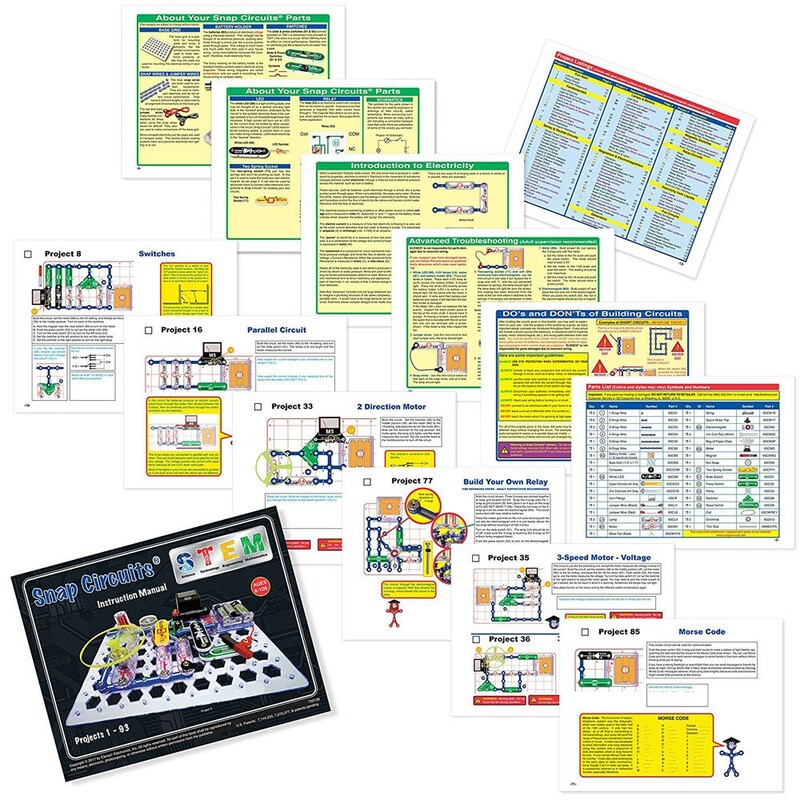 Educational manual with a focus on STEM and getting kids excited as they learn. 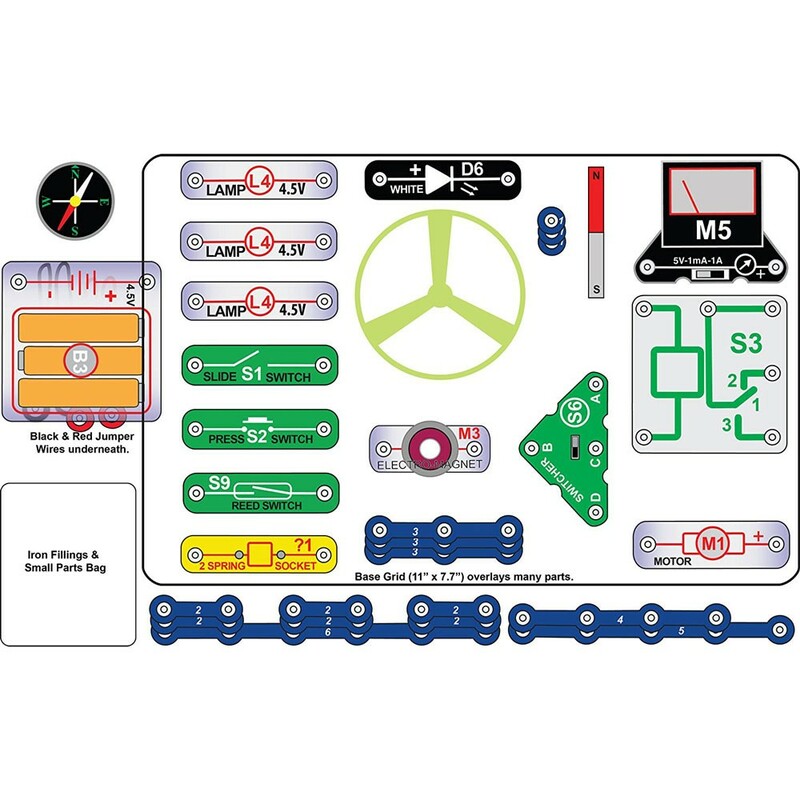 The STEM kit comes complete with more than 45 parts including meter, electromagnets, motor, lamps, switches, compass, LED, and instructions. 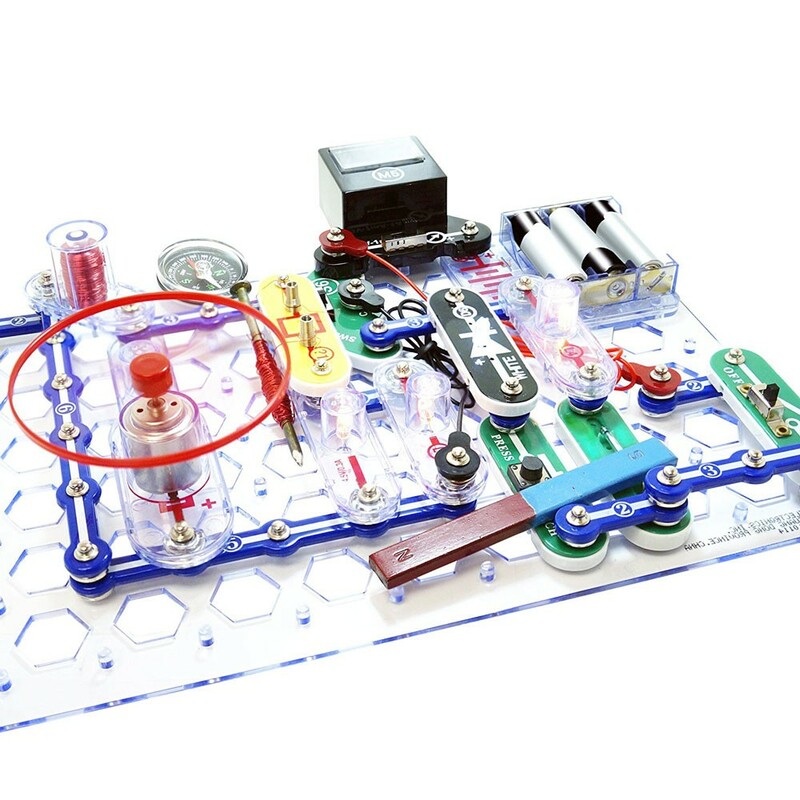 This new kit is fully compatible with all Educational Toys Planet's Snap Circuits sets to build bigger, complex, and more creative projects. 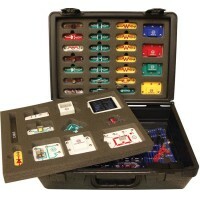 The set requires 3 AA batteries (not included). 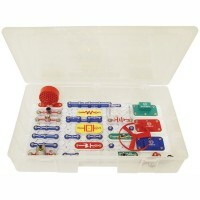 Dimensions of package 1.75" x 9.75" x 15"
Write your own review of Snap Circuits STEM Electronic Projects Kit . 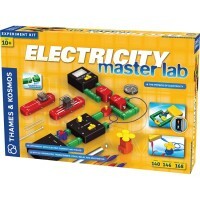 Rating: 5 Five Stars by By A customer Bought as a gift for a student with a lot of curiosity. He loves it! 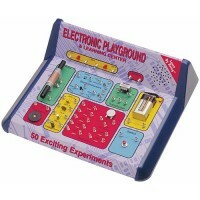 Rating: 5 Smart, educational, fun, and very enriching. 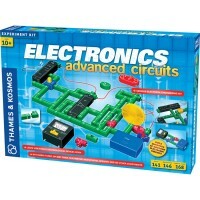 by By A customer My 7 year old grandson LOVED this, and has asked for more Snap Circuit toys. 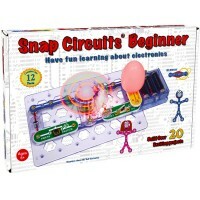 They’re so entertaining and brilliantly educational. 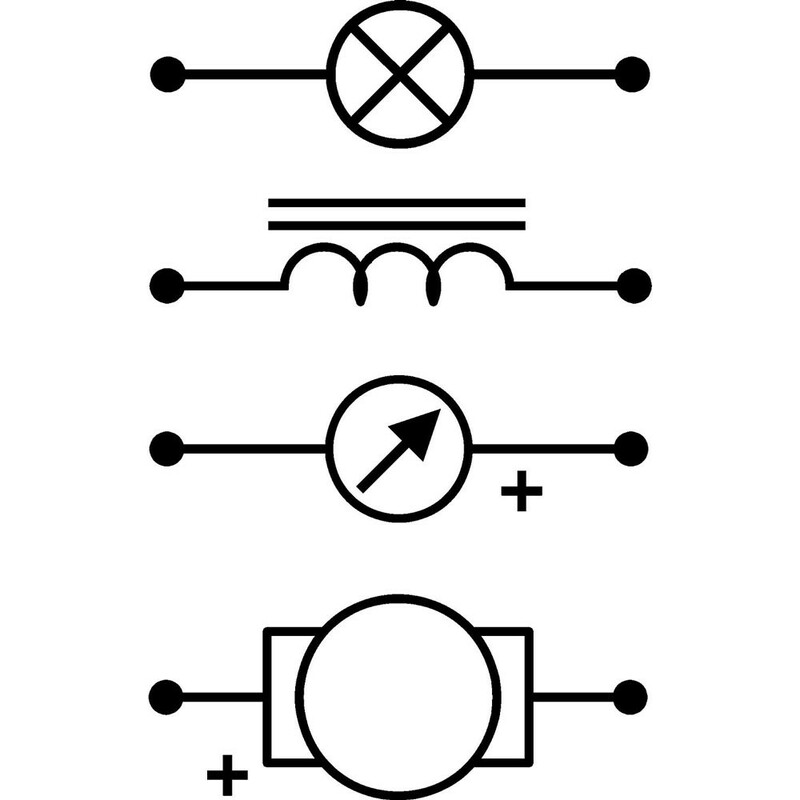 Rating: 5 Works great. 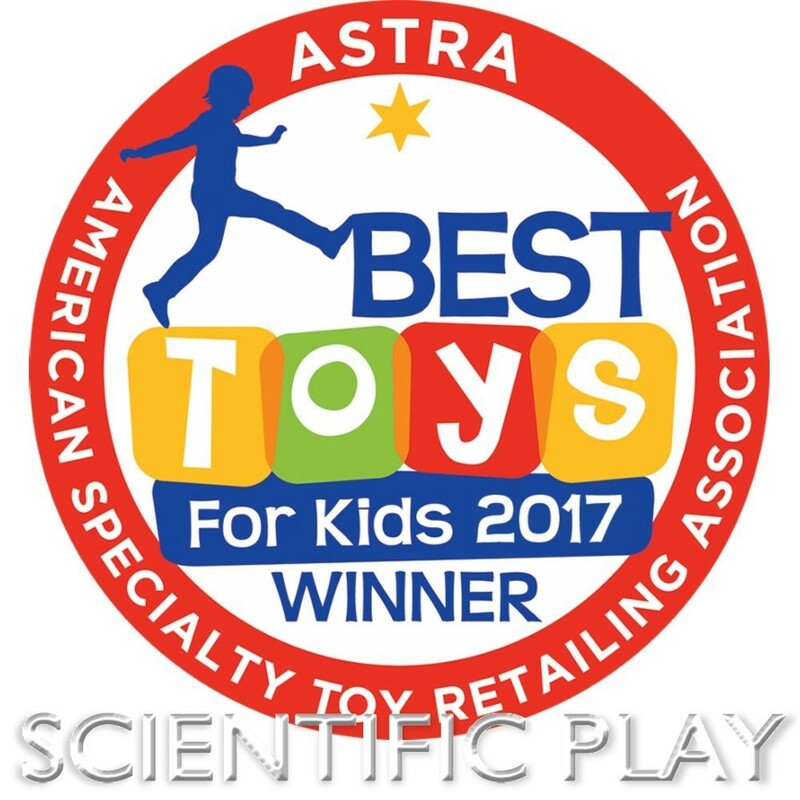 by By A customer My 12 yr loves it. Wouldn't change a thing.